Giuseppe Giulio is a dreamer entrepreneur and a lifestyle researcher. Born in Naples, he later graduated from Roma Tre University with a Master’s Degree in International studies. LGBTI Activist, contributor for Conde Nast and several international press agencies. Giuseppe has also worked with Garbage Patch State for COP 21 and EXPO 2015. 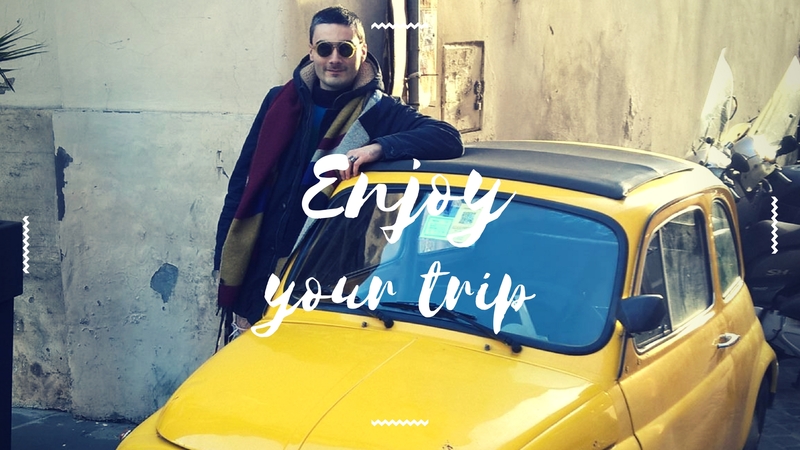 Most recently Giuseppe was at Start Up Chile in Santiago, doing marketing and communications work for LGBT policy, tourism and impact litigation work in South America. The work on LGBT travel communities has led to broader expertise in gay travel in Italy. He serves several tour operators, magazines, press agencies as a communication and PR strategist and blogger for the LGBT market. Connect with Giuseppe via Facebook, or via Instagram. 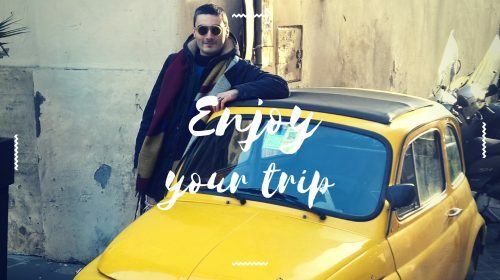 Download our very cool digital gay travel magazine for destinations around the globe from Giuseppe and our other global correspondents. Find the ManAboutWorldApp on the iTunes App Store or Google Play. We support iPads, Android tablets, iPhones and Android phones. There are a few free publications in all of the apps, and you can click here to register for a FREE three-month subscription. Go on, what are you waiting for!